Asel Telecom helps mobile operators grow with MVNOs. Tunisia Services is the first MVNO in africa, it launched Lycamobile Tunisie in partnership with Lycamobile Group. 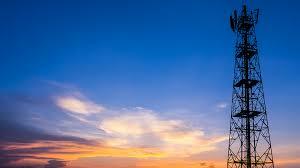 North Africa Telecom Infrastructure Company (NATIC) offer towers where new infrastrcuture is needed we invest and build towers to lease to mobile network operators. 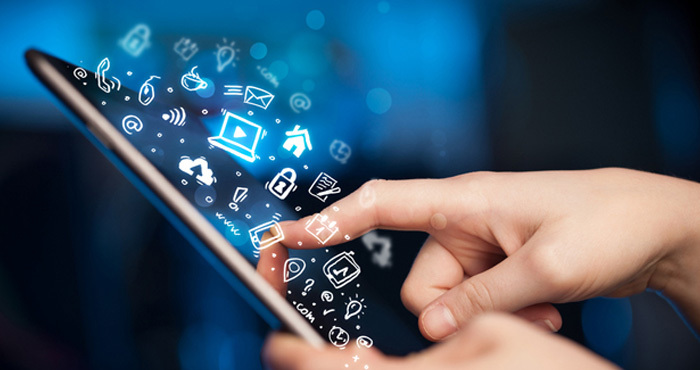 Asel Telecom helps mobile operators grow with MVNOs (read more). For many MVNOs, the MVNA/MVNE approach is the right one (read more). 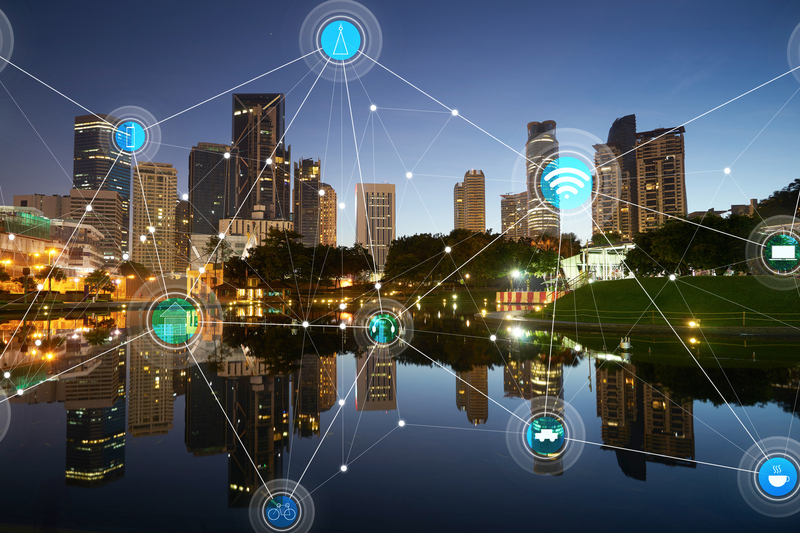 The Asel Telecom Internet of Things Suite has all the functionalities that enterprises need to build transformational IoT solutions and monetize new business models(read more). Our broad portfolio, combined with our multiple tenant leasing model, allows us to provide you with a diverse array of towers, with locations and heights to fit your coverage needs throughout Tunisia (Read More). To strengthen your position, to achieve service excellence, create added value, and improve your productivity, Our Call Center offers you a platform in Tunisia designed primarily for the management of customer relations.